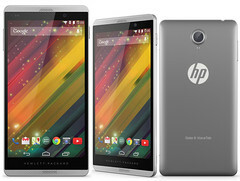 Hewlett-Packard (HP) has just launched a new small tablet in the Indian market. 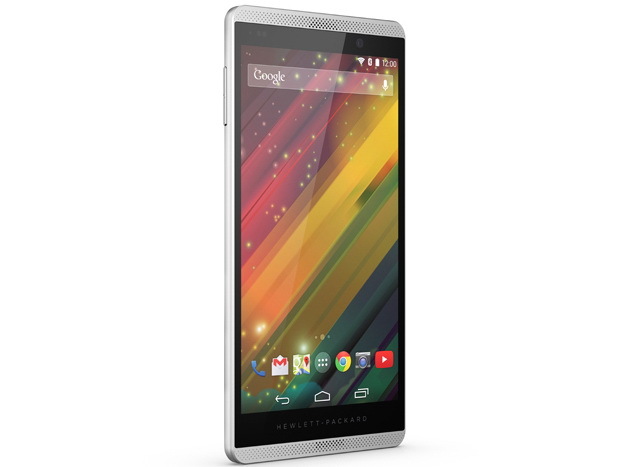 The new product is called the HP Slate 6 VoiceTab II, and is priced at the equivalent of roughly $260. Earlier in the year, the Indian branch of HP launched two small tablets which are aimed to bridge the gap between a smartphone and a tablet, the Slate 6 VoiceTab and the Slate 7 VoiceTab. 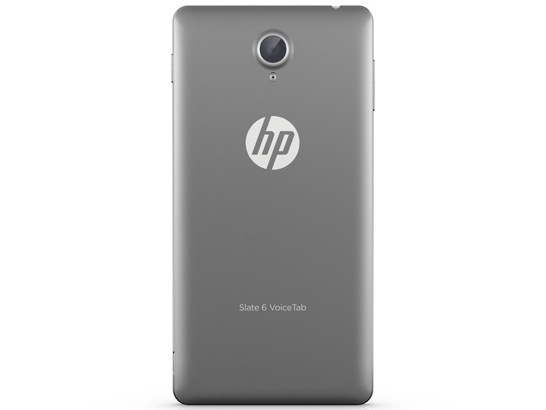 Now HP India has added another VoiceTab device to its portfolio by updating the original 6-inch device. 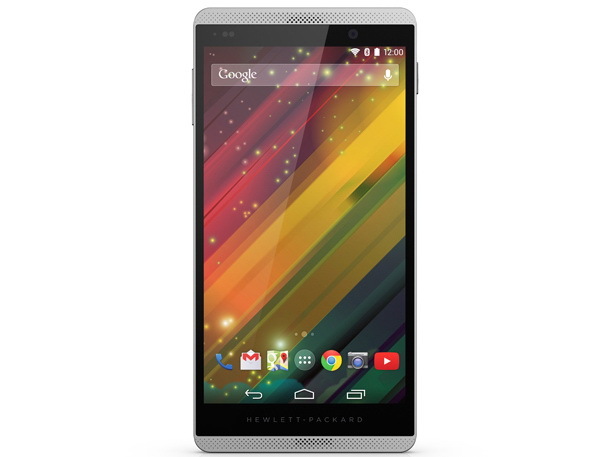 The updates include Android 4.4 KitKat (from Android 4.2 Jelly Bean on the original Slate 6 VoiceTab), and a new 8MP primary camera (up from 5MP on the original model). The remainder of the specs are maintained from the previous model. 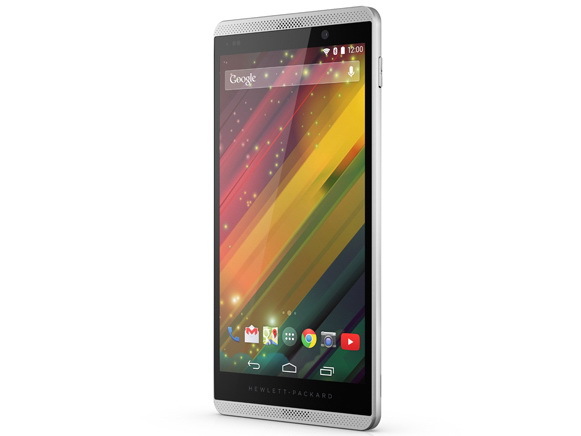 This includes a 6-inch IPS display that runs a resolution of 1280 by 720 pixels, a 1.2GHz quad-core Marvel PXA1088 processor, 1GB of RAM, 16GB of expandable storage space, stereo front-facing speakers, and a 3000 mAh lithium-polymer battery. 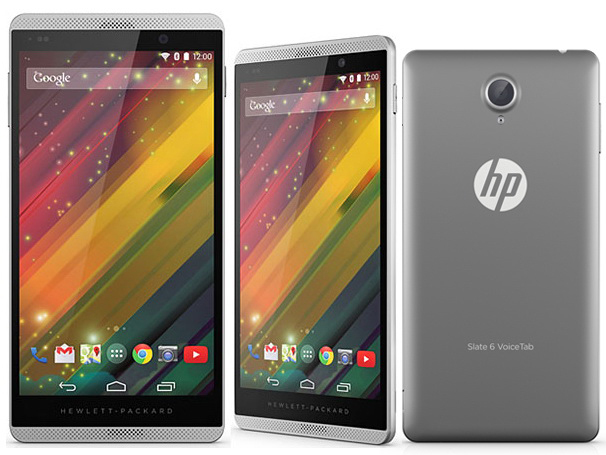 Like the previous two models in HP's VoiceTab series, the new phablet comes with dual SIM support. Interestingly, although the device can easily be called an Android phablet, HP prefers to describe it as a tablet with voice calling capability, hence the name "VoiceTab". The HP Slate 6 VoiceTab II - 6301ra is on sale from the official HP India website at a price of 15990 rupees, which at the current conversion rates translates into roughly $260. At the moment, it is unknown if the tablet will launch outside of India.